When we think about goal setting, we often focus on the external destination – a defined and definite result. We don’t often think about the inner transformation that often plays a big part in getting us to that victory. That is in fact, the key to every success. The transformation within. When we think about goal setting, we often focus on the external destination – a defined and definite result. It may be about succeeding in certain endeavours or reaching a status that you have in mind. Similar to a Hero/Heroine Journey, the end game or goal is often a destination like a mountain top or a completion say to rescue the princess. 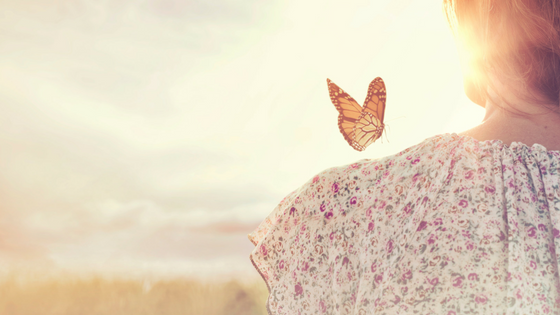 However, we don’t often think about the inner transformation that often plays a big part in getting us to that victory. That is in fact, the key to every success. The transformation within. From Fraddo to learn about friendship and bravery or Luke Skywalker to become a Jedi. What kind of person I need to be to get there? What skills, qualities, habits, knowledge that I must inquire and integrate within myself? It can be about consistency, patience, know-how or even just about getting the clarity on why we want this goal and why it matters to us. There are a lot of inner work need to get done in order to get us there, sooner and probably, happier. 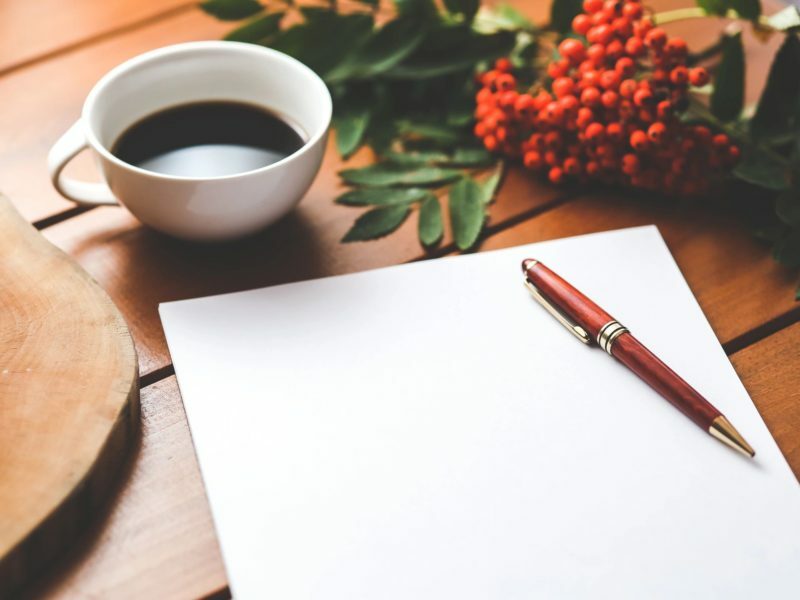 As I mentioned on my earlier blog Feed your inner creative impulse to nurture your soul, during my Christmas and New Year holiday break I had some interesting insights. Despite of the thrill and excited I had with my book launch right before hand, I couldn’t put myself into doing the tasks and projects that I’ve planned to do. I had my to-do list and grand plan but I just couldn’t or didn’t want to do them. I was craving creative expressions like colouring, singing, dance and journaling. Once I got over my resistance and allowed myself to follow my inner impulses, not only I felt renewed and fulfilled, I found better-aligned ideas and more inspired actions came to play. In this video, I wanted to share with you the Art of Allowing – Why it is so important to let ourselves to follow our inner guidance, our heart desires and flow, instead of just following our ambitions or fixated goals. You may find your results to be better than expected! 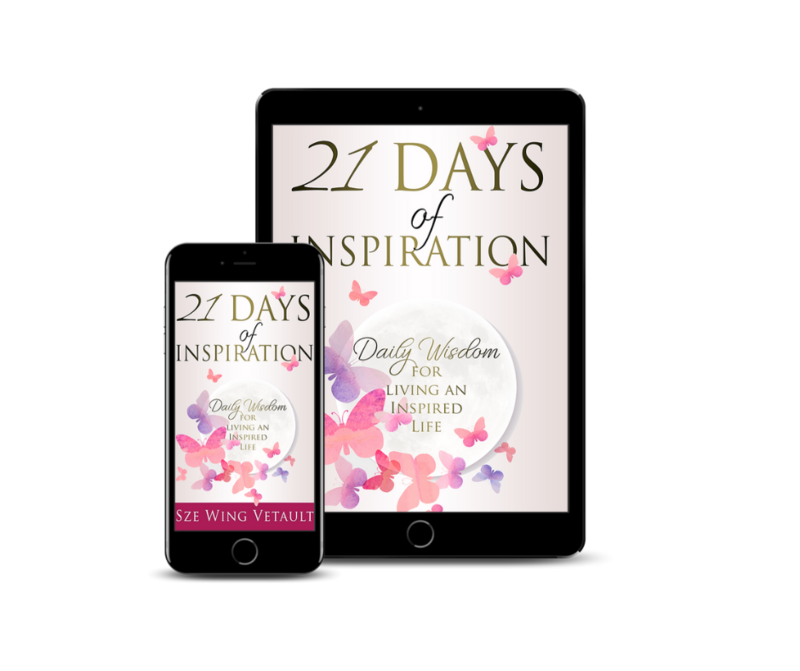 If you enjoy this blog post, check out my free eBook on Amazon: 21 Days of Inspiration – Daily Wisdom for Living an Inspired Life. You will find more inspirational ideas, self-reflective questions and practical suggestions in there. I found your website from Google as well as I need to claim it was a fantastic locate.